Jedox Models are prebuilt components for building integrated planning, analysis, and reporting processes that you can customize to your business requirements. The models combine decades of hands-on project experience and best practices with state-of-the-art technology. 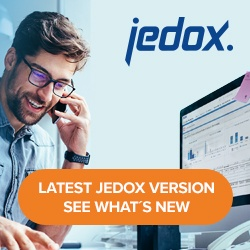 They can be installed through Jedox Marketplace.